Don’t blame the messenger, folks: When Steve Paikin, host of The Agenda blogged and tweeted recently about the show’s difficulties in recruiting female guests, he elicited a firestorm of protest. But what he says rings true to me. 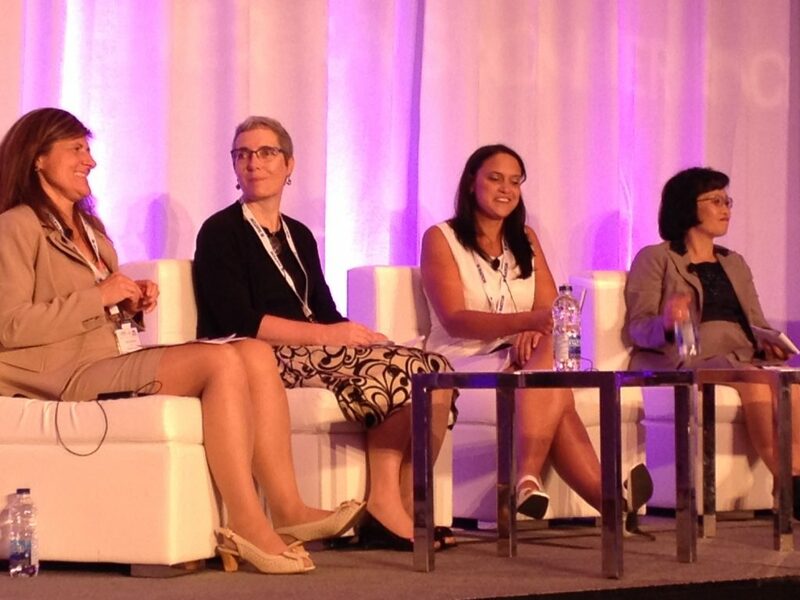 Our experience is that women decline interviews much more often than their male counterparts. 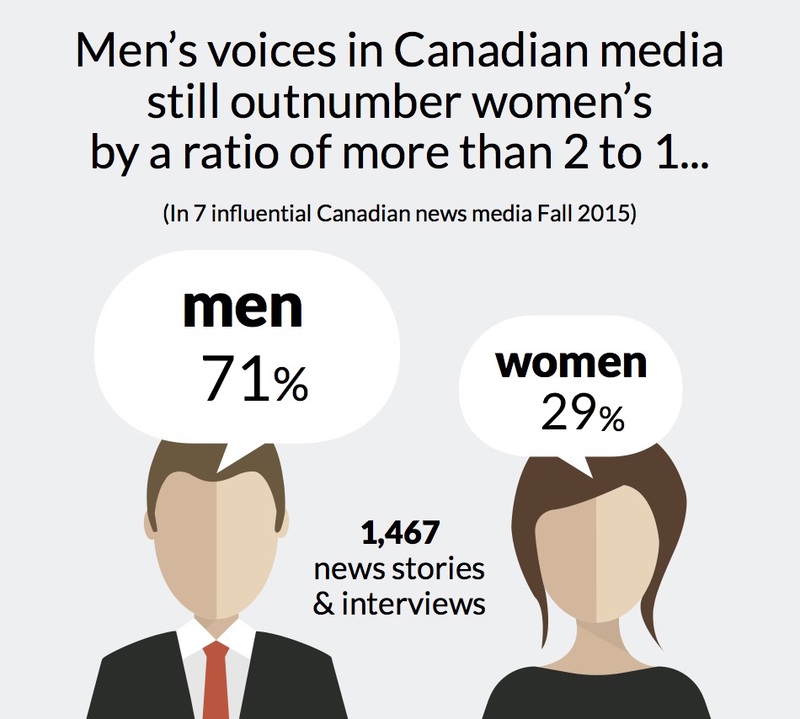 A new study reveals not only that women remain significantly underrepresented as subjects and sources in the Canadian media, but that despite increasingly widespread attention to the problem, little has changed in more than two decades. Being included in our database means agreeing to say yes to interviews and seeking ways to amplify your voice and share your expertise through blogs, opinion pieces and speaking engagements. 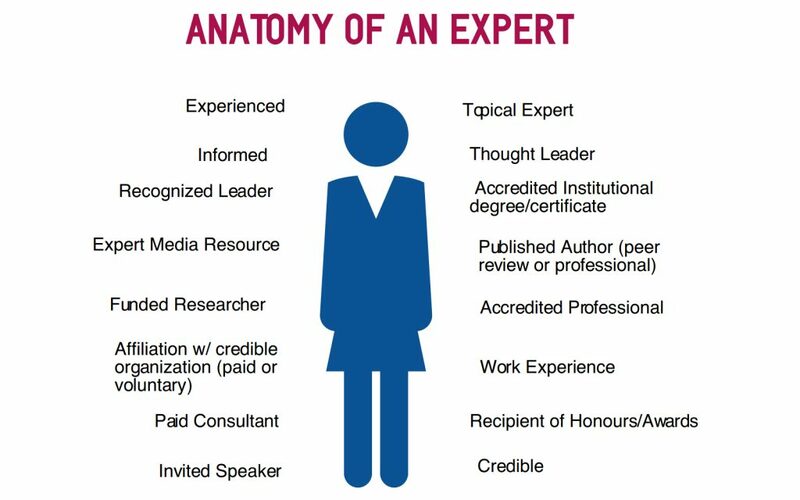 Being listed will increase your media profile, credibility and capacity to exert influence.